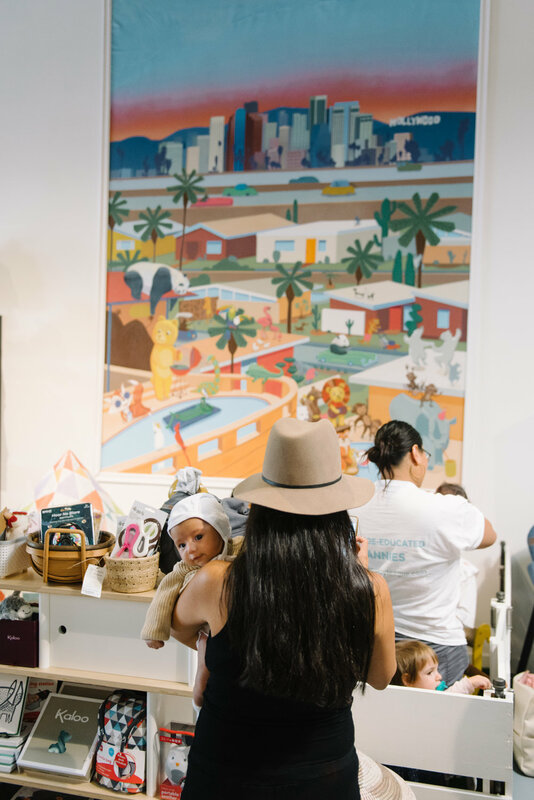 Los Angeles is so lucky to score a Aldea Home & Baby store. 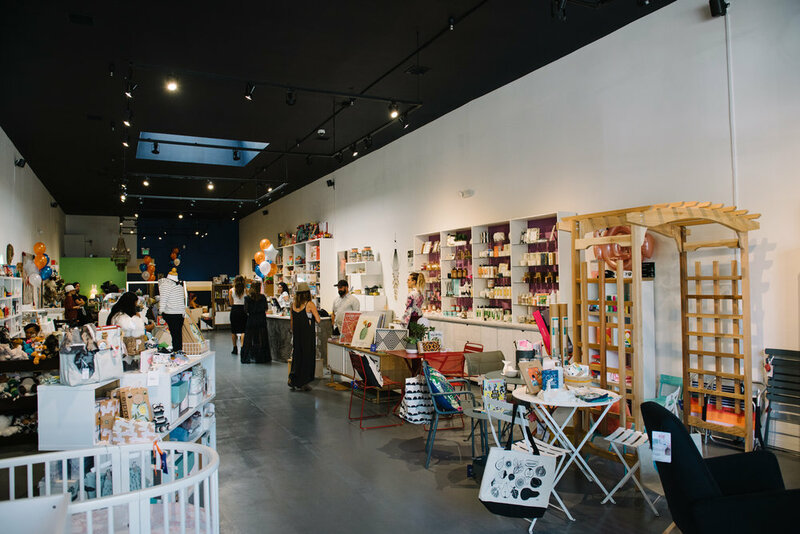 The gorgeous retailer is owned by Johanna Bialkin, and this is its second-ever location, following its original San Francisco space. 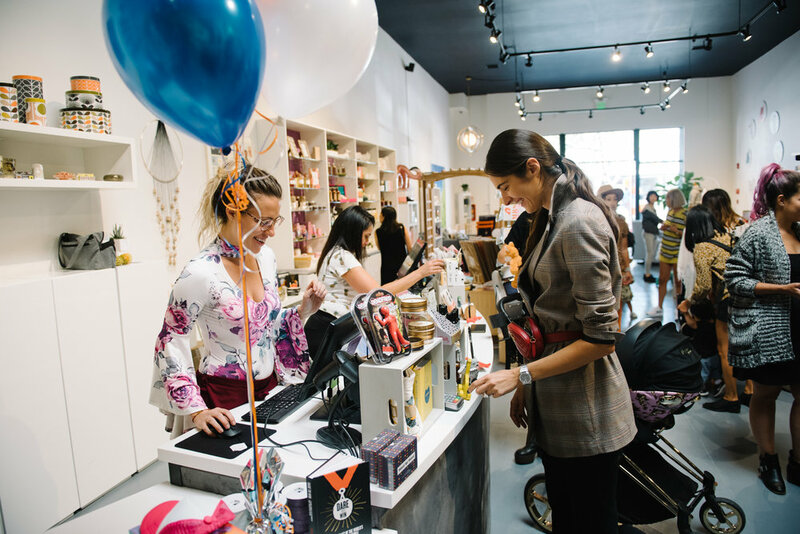 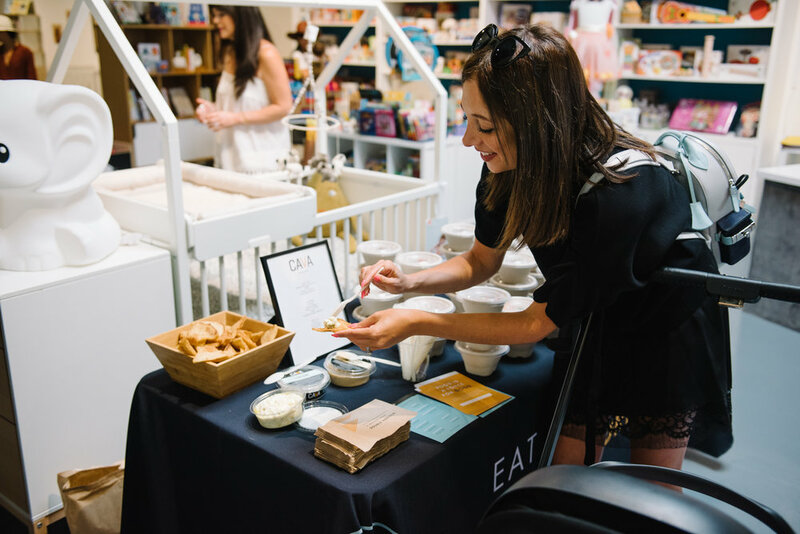 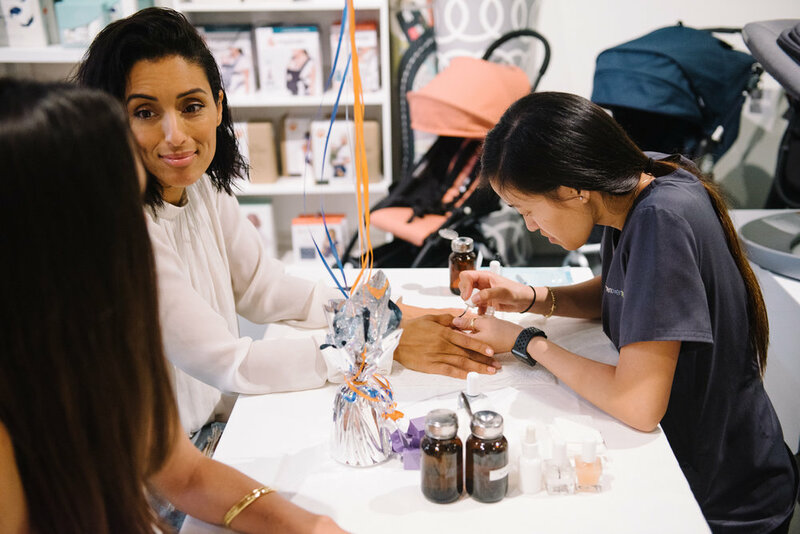 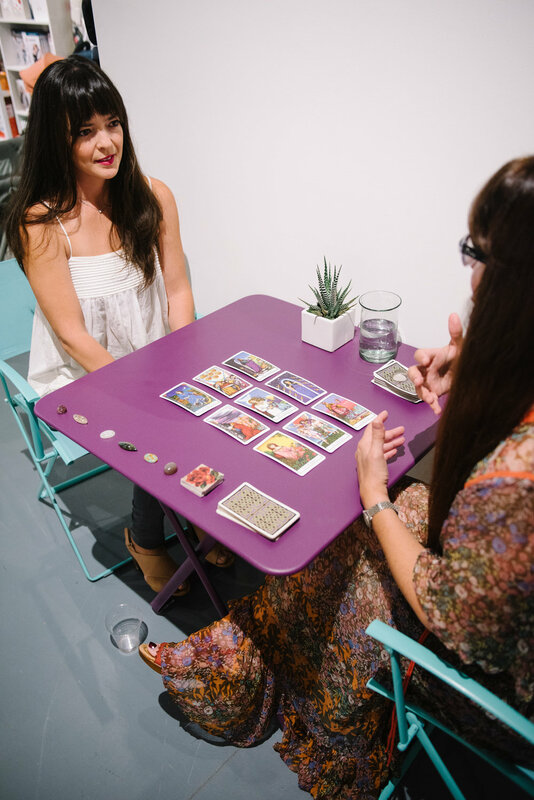 We teamed up with Aldea to host a private opening party for our members that featured shopping, manis by tenoverten, healthy bites by CAVA, beverages by Zola, and even childcare, courtesy of The Nanny League. 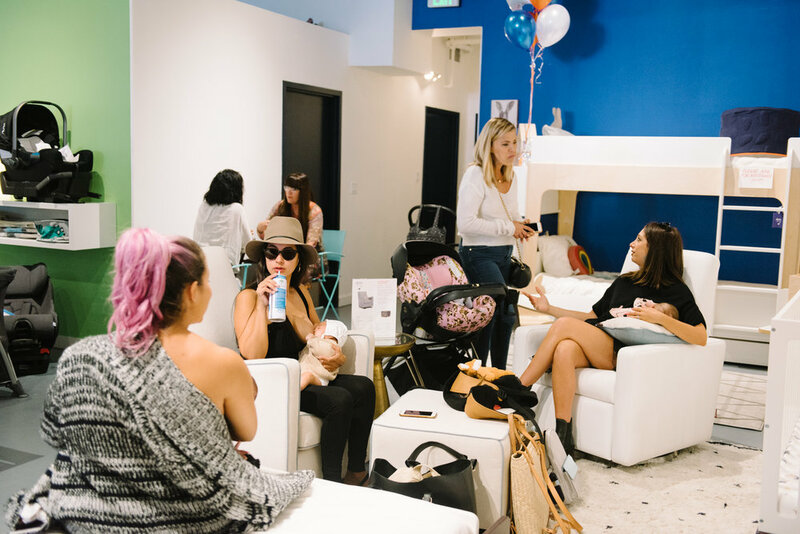 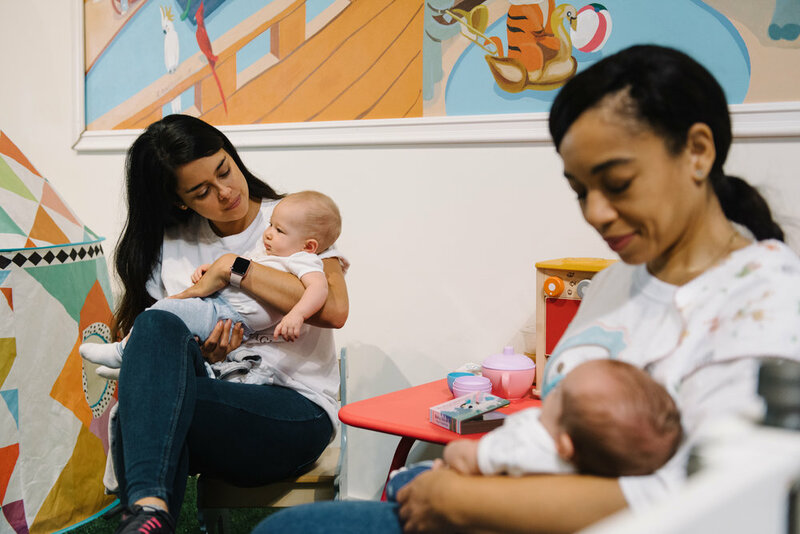 Our mamas loved catching up while checking out this new Culver City location, which is def our new favorite place for new mama and baby gifts. 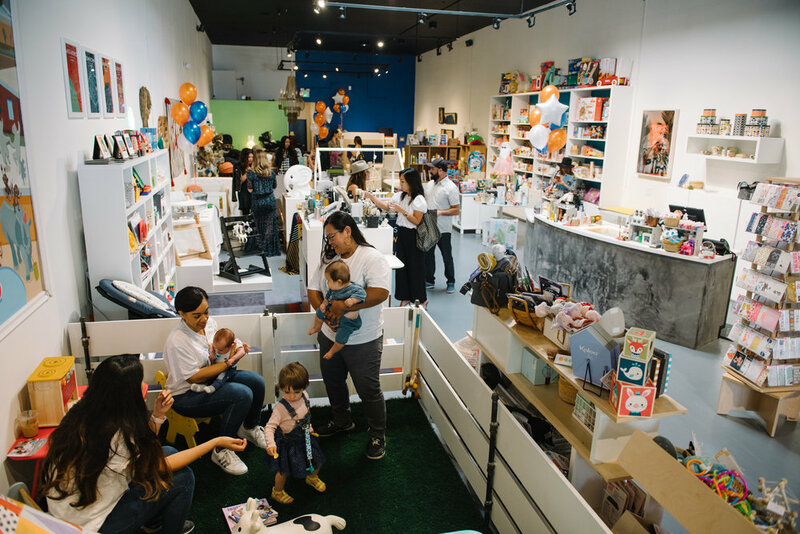 Make sure to stop by if you’re in the area!